These free pumpkin coloring pages will be snatched up by the kids with delight from your printer faster than you can say "Happy Halloween!" There are spooky, creepy, funny, and downright silly free, printable pumpkin coloring pages that children of all ages will love. There are even some pumpkin coloring pages where the kids can make their creepy faces. Besides a decoration, they might prove to be an inspiration for a pumpkin carving pattern or easy pumpkin carving idea. If you like these pumpkin coloring pages, you'll also like these free Halloween coloring pages that feature all kinds of other spooky creatures just in time for Halloween as well as free Fall coloring pages. Tip: Visit each link and follow the directions to print the pumpkin coloring pages as full-sized coloring pages that look their best. These printable pumpkin coloring pages have pumpkins in pairs, groups, or all alone. 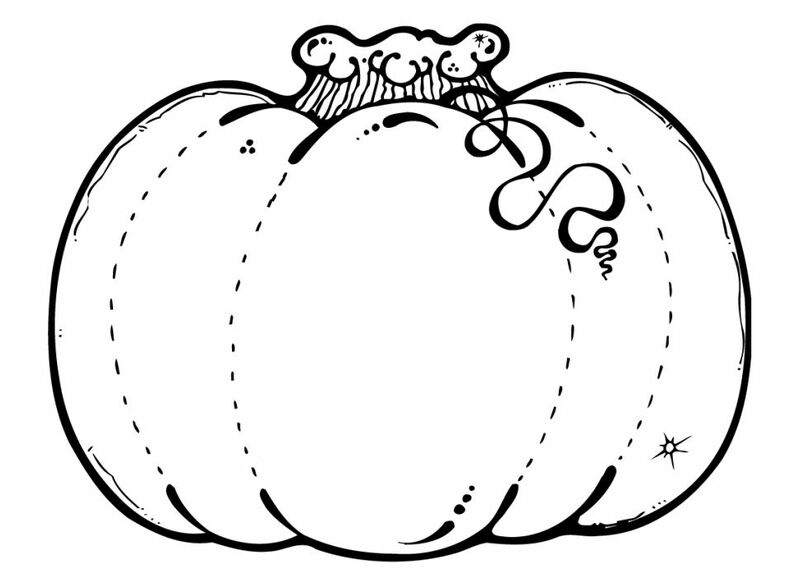 Click on the pumpkin coloring page you'd like to print twice to get a full-sized image. Best Coloring Pages for Kids has 35 free pumpkin coloring pages of jack o' lanterns, pumpkins with cats, and just plain pumpkins. Click on the thumbnail to open up the full pumpkin coloring page and then print it directly from your browser. 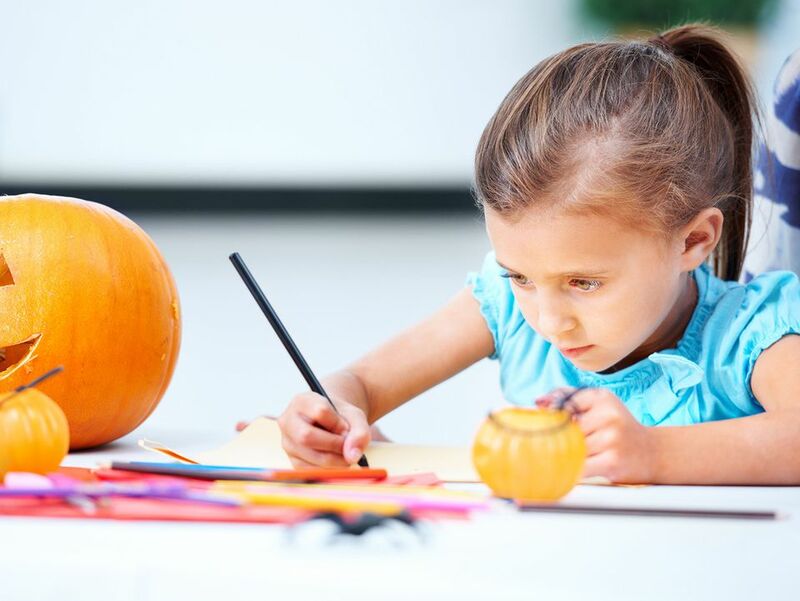 Browse through 3 pages of Halloween pumpkin coloring pages over at Raising Our Kids. These pumpkin coloring pages feature jack o'lanterns, pumpkins, and all kinds of pumpkin fun. Be sure to scroll down the page to view all of the free pumpkin coloring pages over at Hello Kids. You won't want to miss out on any of them. You don't even have to print these pumpkin coloring pages. The kids can also color them right online if they'd like. Coloring.ws has quite a few pumpkin coloring pages that feature jack o'lanterns with bats, candles, spiders, birds, and some just by their lonesome. Besides the pumpkin coloring pages, you'll also find bat, ghost, spider, trick-or-treater, vampire, and witch coloring sheets. Pumpkin Coloring Pages for Kids from Fantasy Jr. There are around 10 pumpkin coloring pages for kids over at Fantasy Jr., each one cuter than the next. There are pumpkin coloring pages with images of pumpkins on the vine, jack o'lanterns, pumpkin candy, a scarecrow and a pumpkin, a ghost with a pumpkin, and even a tower of pumpkins. Does your child know the Five Little Pumpkins poem? If so, you can print out this Five Little Pumpkins coloring page which includes pumpkins they can color along with the poem. At Coloring Castle, you'll find free pumpkin coloring pages of pumpkins, jack o'lanterns, and pumpkin patches. Each pumpkin coloring page can be downloaded in your browser as a PDF file and then easily printed. There are more than 20 free pumpkin coloring pages over at Color Me Good. It's a great collection of both jack o'lanterns and pumpkins that can be colored as they are or decorated with a face. There's one pumpkin coloring page at Twisty Noodle, but it can be customized in a ton of different ways. Add your text and choose the font before you print this free pumpkin coloring page. The free pumpkin coloring pages at Apples 4 the Teacher can be printed without a sentence or with a sentence to help with reading. All the pumpkin coloring pages here feature happy jack o'lanterns which look more than ready for Halloween. They can be colored online or printed out as black-and-white.